I was once President of my pillow & blanket fort as a child... then my sisters came along. I am going to be completely honest when I say that I usually try to avoid political documentaries, my main reasons being that they are mostly comprised of one-sided arguments, strawman tactics and hate/fear mongering. At least that is my experience with the ones that I have come across, specifically anything released by Dinesh D’Souza. 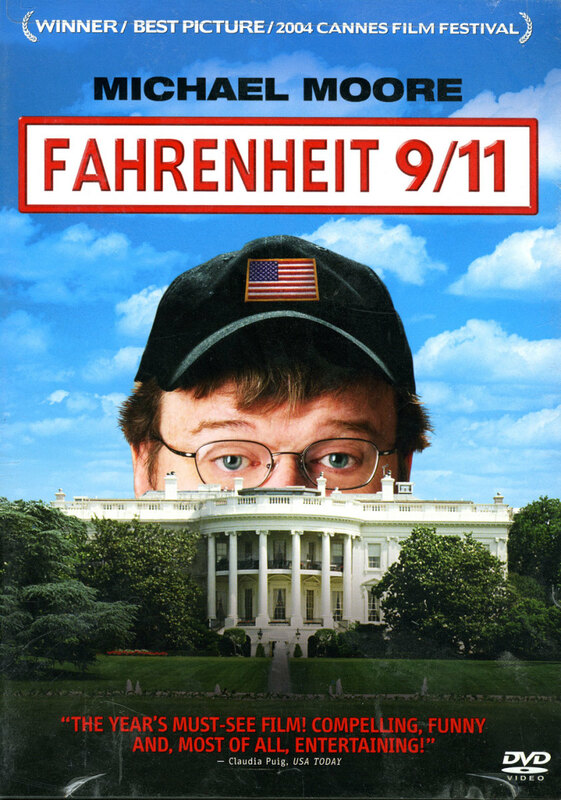 Michael Moore is someone that we’re all aware of, I remember when his documentary Fahrenheit 9/11 made a major splash back in 2004. 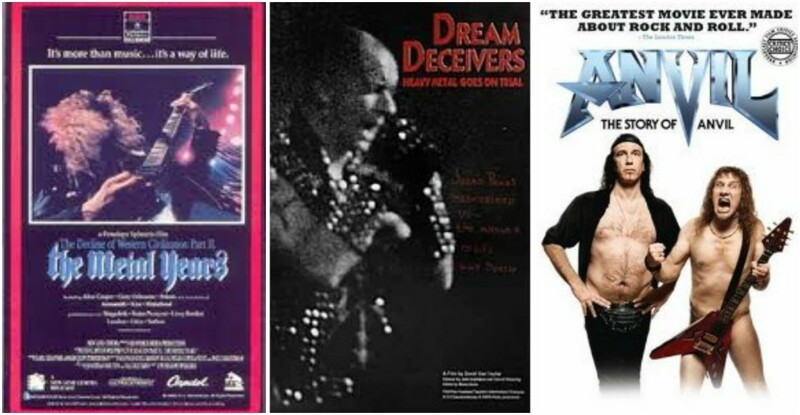 I was merely in middle school and everyone I knew was either raving or raging about the film, I’ve only seen it once and it has been almost 15 years since then so I can’t remember a whole lot about it; to tell you the truth, I don’t remember caring for it, but that’s pretty much because I was a kid and found documentaries relatively boring. Nowadays I do enjoy a good documentary, politically driven ones not so much. 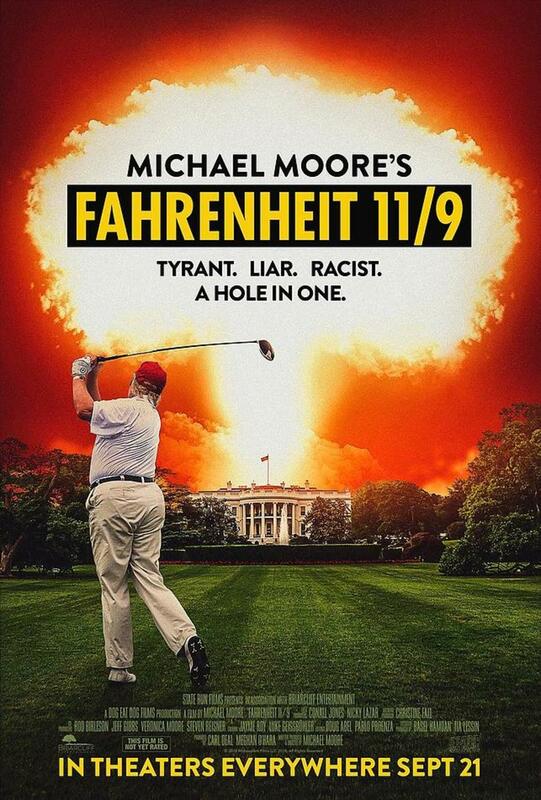 However, I actually found quite a bit to hold my interest here in Fahrenheit 11/9, even though it shares all the problems I had mentioned before. Don’t ask me to side with either Republicans or Democrats because I find faults with both sides and don’t much care to get into politics anyhow. Judgment of this film won’t be based on the political opinions of its director or anyone else for that matter; my criticisms are going to be based on writing, direction, editing, and so on. I don’t care if someone is a Democrat or a Republican, just be a decent person and don’t stir up anything that will be possibly harmful to others and we’ll be good! Again, I’m looking at you, Dinesh D’Souza… stop it. 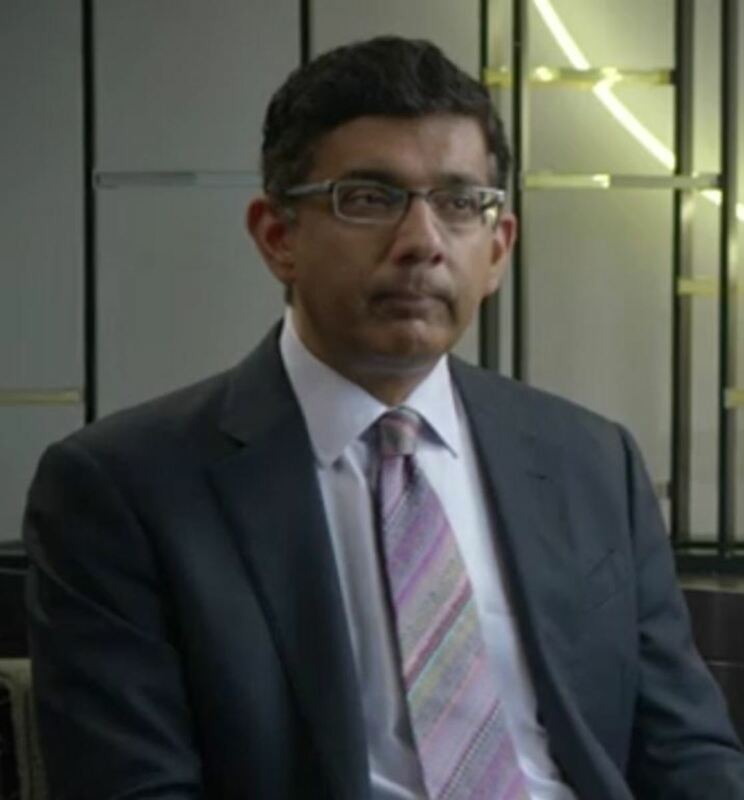 Dinesh D'Souza the muppet man. As for Michael Moore’s most recent documentary, the very least I can say is that it isn’t trying to be harmful. At least not seemingly so, which is already a significant step up from anything akin to Death of a Nation, which I saw not too long ago. 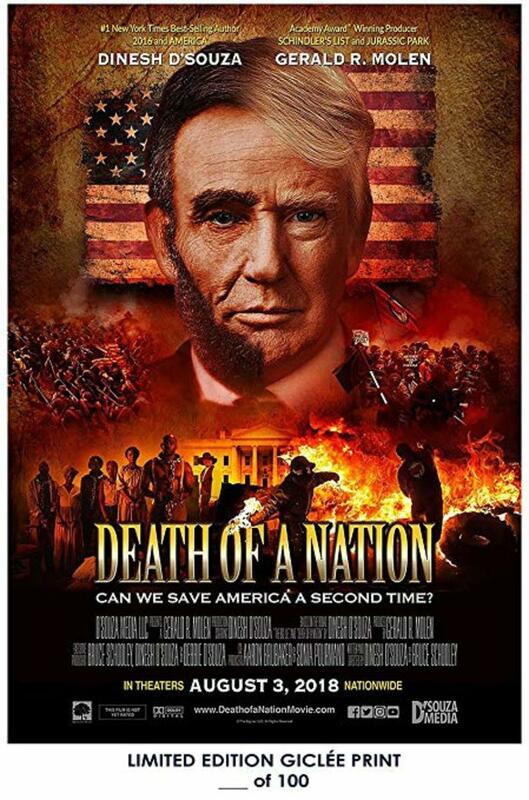 Death of a Nation was a hateful propaganda movie only made to spread hate while masquerading as a pseudo-documentary and gives no true information to back up its accusations. 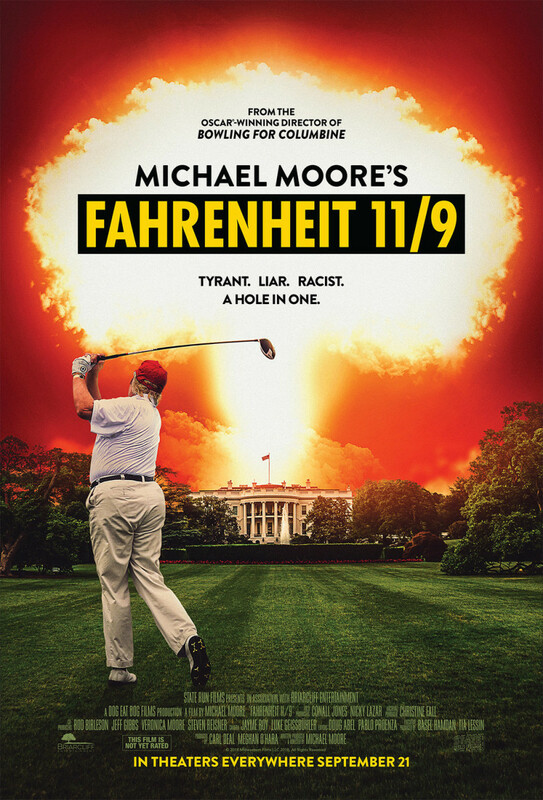 Fahrenheit 11/9 comes across as somewhat genuine in its concerns, rather than calling everyone of a certain modern party a bunch of racists based on events that happened two hundred years ago like what Death of a Nation does; Fahrenheit 11/9 makes an effort to provide details to solidify its claims, however not always, but still tries. There are times where Moore even points out the mistakes that his own liberal side has committed, helping the documentary feel less one-sided and slightly more objective in its opinions… but there are a lot of opinions squeezed in here. With documentaries there’s a false sense in our minds that what they say must be completely comprised of truth because it takes facts and tangible evidence to produce said documentary. To an extent that can be correct. 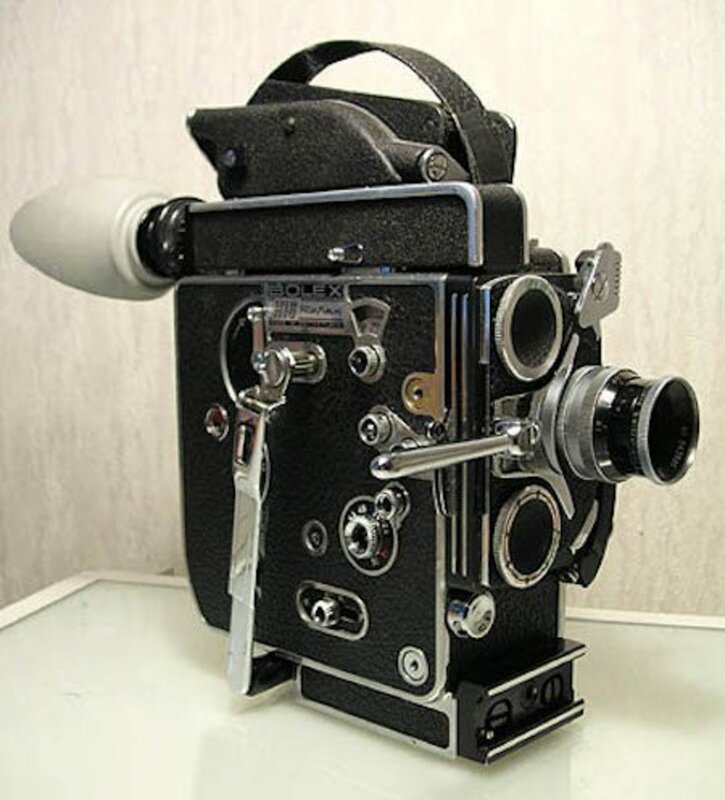 Yes it is true that most documentaries will use interviews, documents, video clips, voice recordings, graphs, etc. to prove their point certainly. 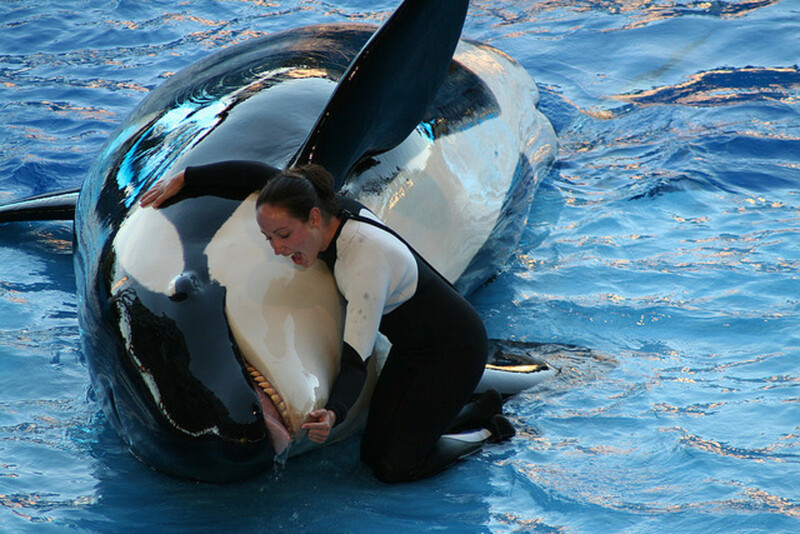 Although there are a number of factors that also play into these aspects such as context and how much of it is actually left into the story being told in the documentary. Sometimes context is completely left out to force a certain spin on a subject, there are calculations that are obscured and skewed in order to manipulate a desired result, there are interviews and clips that are edited in a way to trick its audience. Documentaries are like any other movie, there’s a writer that strings together a line for the viewer to follow and there are filmmakers that stitch it all together. 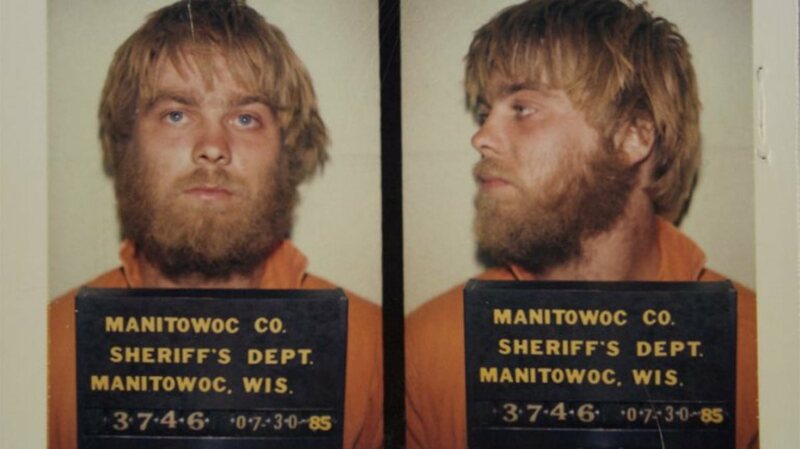 There are a number of times where that is obviously the case in this documentary, times where I caught the narrative would leave things out to persuade the viewer to adopt its point of view on a matter. Occasional moments that were emotionally manipulative to create sympathy towards one side or fear from another. Crafting extremely loose insinuations and comparisons between Adolf Hitler and Donald Trump that was an easy and rather cheap shot to make. A big reason I’m not mad about any of this is, well, Moore is an entertaining and extremely talented filmmaker. He puts in a lot of effort to find sources to support his arguments, holds interesting discussions within his interviews and brings up a lot of concerning points about the state that our country is in. 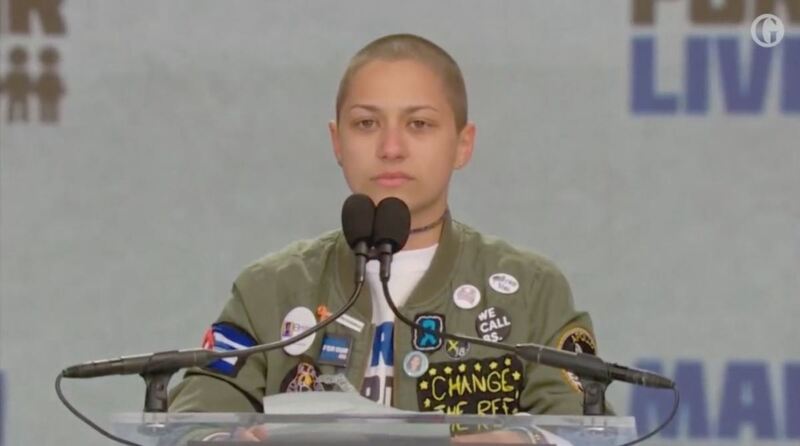 Not necessarily all political points; topics such as what has been going on in Flint, Michigan with the contaminated water or the teacher strikes that went down in West Virginia or the student walkouts down in Florida. These are major issues going on today and I think Michael Moore does a really good job shedding some light on what’s been really going on with these situations without pointing a finger directly at Republicans to indicate that they’re all evil and should be removed forever. 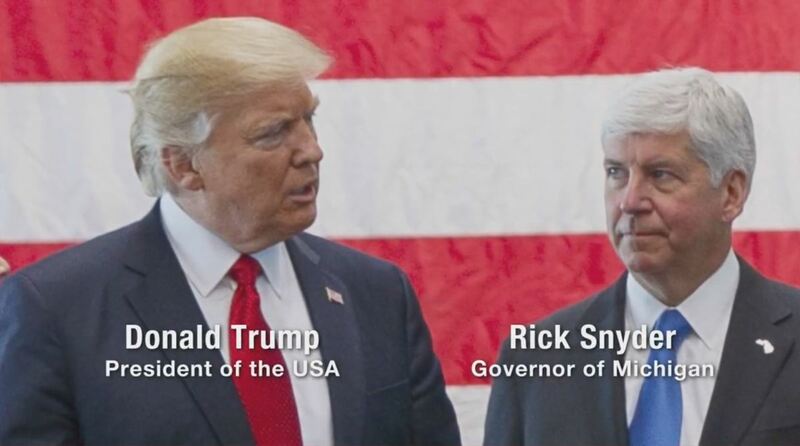 Granted, he does point the finger at a select few Republicans, but he’s not simply saying that they’re bad because they’re Republicans; he’s saying men like Governor Rick Snyder is probably a bad person because he appears to be committing some serious crimes against the state of Michigan. Again though, it’s all about context and I’m not entirely sure about how much is modified here. For all I know Snyder isn’t quite to blame for the problems of Flint, Michigan as what the documentary leads one to believe, however a captivating topic nonetheless. Most of the discussions within Fahrenheit 11/9 I can sum up with that word, ‘captivating’. I was interested in a lot of what this film had to say and thought it was very well made, but it has zero focus. From the title and the opening act of the documentary it seems as though it is supposed to be about the road that led America to voting in Donald Trump as its President and it does that for a little bit. 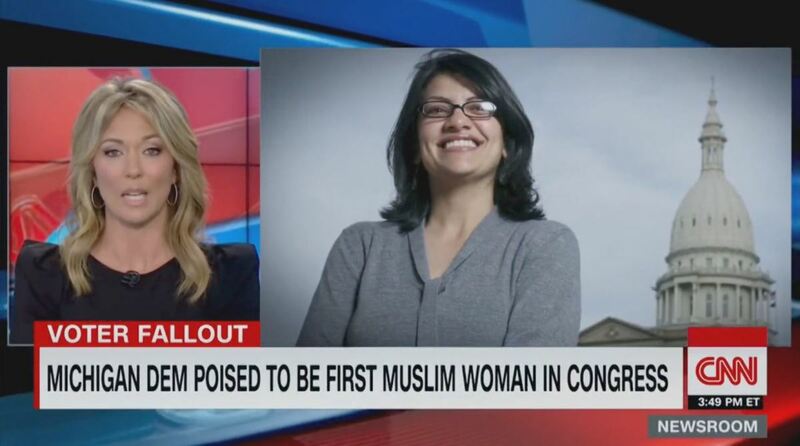 But then it gets into Trump and his uncomfortably close relationship with his daughter, then it moves onto Governor Snyder and what’s going on in Flint, Michigan, then we’re briefly back on Trump for a minute, then there’s discussion about the electoral colleges, then we’re back on Flint, then we’re focusing on issues involving teachers in West Virginia that led to a major strike, then we’re seeing young Democrats that spoke out against Trump who are running for positions of power, then we’re in Florida after a school shooting that caused all the students to walkout as form of protest, then we’re back on Flint, then we’re back on the teachers, then we’re back with the students, then we’re watching how Obama let down the people of Flint, then we’re on how Trump is the next Hitler, then we’re on the false missile strike warning in Hawaii, then we’re back on the student protest, the end. It’s rather a mess in what the main topic is supposed to be about, every now and then it barely connects a few dots to Trump but fairly unconvincingly so. Even though this was extremely A.D.D. as to what its premise really was, like I said, it was entertaining and did at least include issues that deserve resolve. Young Democrats running for congress. 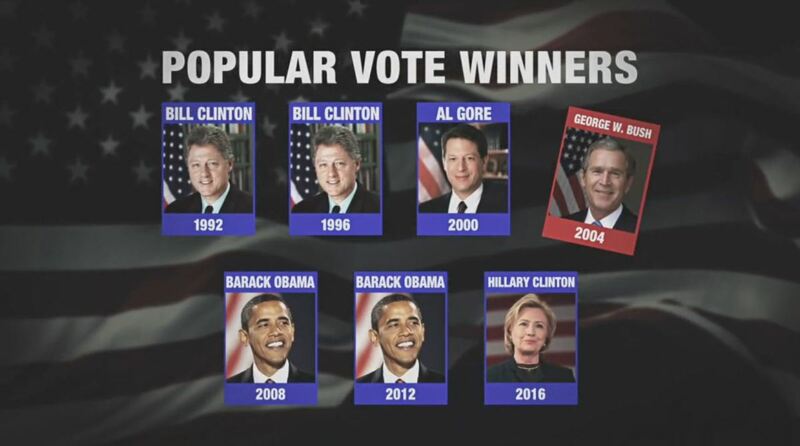 Popular vote versus the electoral college. 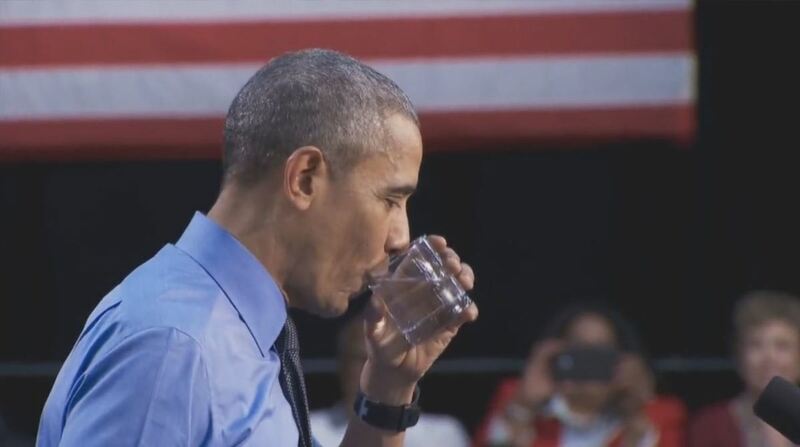 Obama drinking a glass of water in front of a room full of people who literally have no clean water to drink. 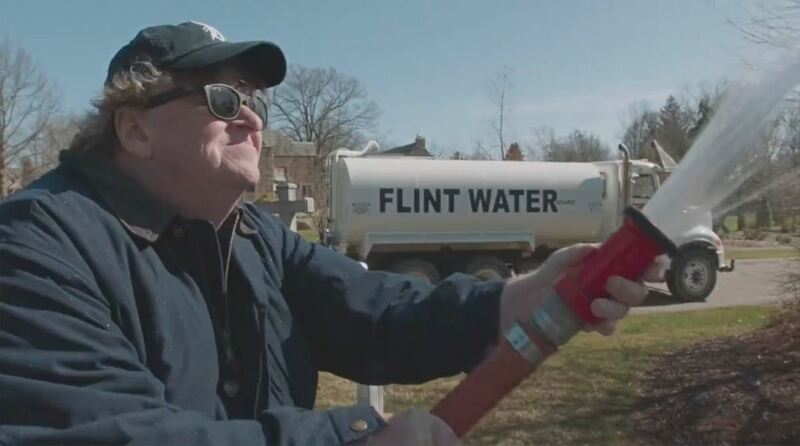 Moore hosing the contaminated water of Flint on the Governor's front lawn. Actually a very emotionally effective moment in the documentary. I’m going to be brief on this because I don’t care to defend this man, not one bit. I think he’s an atrocious human being that cares little about anyone other than himself; he’s a narcissist, a liar, a corrupt business man that steps on anyone who gets in his way without so much as a blink, mentally unsound, racist, sexist and homophobic. 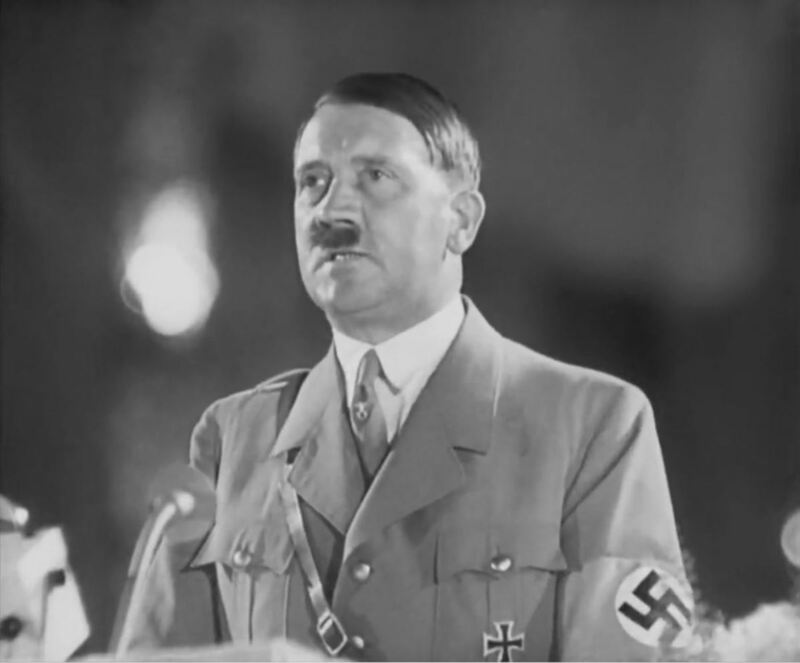 He inspires exceedingly hateful morals and just isn’t a good guy in my opinion… but he’s not Hitler. I don’t believe that Trump is going to take our rights away or perform a nationwide genocide, I think he’s a guy who thinks with his wallet and thinks of himself as more than a man, I don’t believe he’s actually trying to murder anyone though. At least I hope not. The paralleling of Donald Trump to Hitler, to me, is a bit of an exaggeration and is too easy to do. Not only for Trump, but for anyone to be compared to Hitler is extraordinarily easy to do. I’m an artist and fat, I don’t think I’m going to be running Germany into a World War anytime soon. 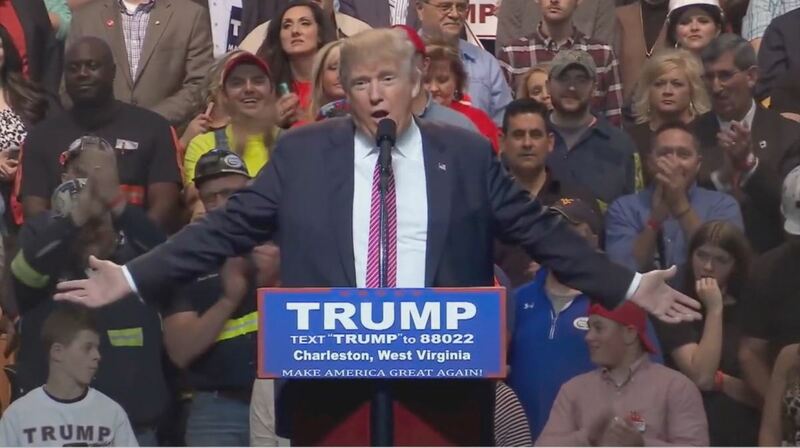 It just feels lazy to me to say, “Hey, Trump and Hitler both held giant angry rallies. Clearly he’s gonna kill us all!” It’s a cheap move and simply silly. 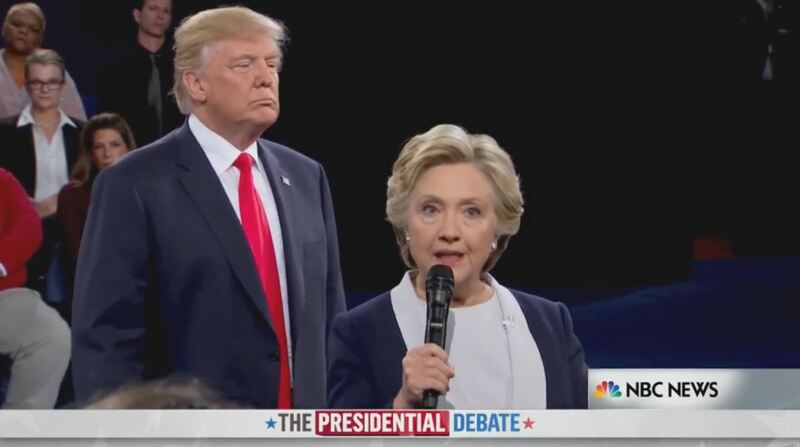 Again, I don’t care for Trump. Not even remotely. But he’s not Hitler… at least I hope not. Overall I think the documentary is perfectly fine, but has a lot of problems. 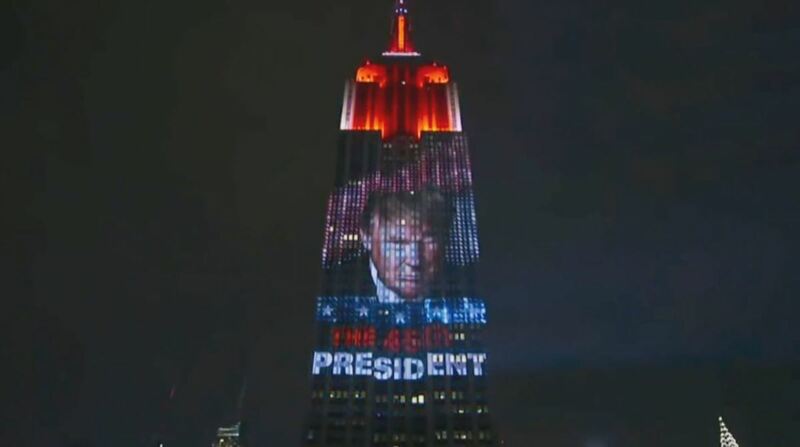 If you’re looking for a totally unbiased look on politics then this isn’t quite it, if you’re hoping to see a true path on how Trump was elected into office then it doesn’t quite deliver there, and if you want a straight line story to follow and gain knowledge from then you’ve come to the wrong place. That being said, this still has several important issues that it does make the effort to tackle. This feels genuine in its motives to try spreading the word about certain problems going on in America today and does attempt to figure out as to why they happened and maybe how they can be resolved. I never felt as though at any point this was necessarily using an unfair argument against people of a specific party, nor did I believe it was entirely trying to force a wedge between the American people by using hate or fear. Even though there are obviously a couple of moments done with that against Trump, but at least it wasn’t indicating something along the lines of, “If you’re a Republican then you’re a racist that wants to enslave the blacks”. That’s what Dinesh does to Democrats in his “documentaries”. This documentary simply says, “Hey, America. We’ve got some problems I’d like for you to know about. Oh and Trump is Hitler”. I don’t approve of the Trump-Hitler thing, but it’s a step up from what I’ve seen done before. It’s not all hateful, mostly concerned, and I can appreciate that. These are terrifying things going on and there are people literally dying because of them. 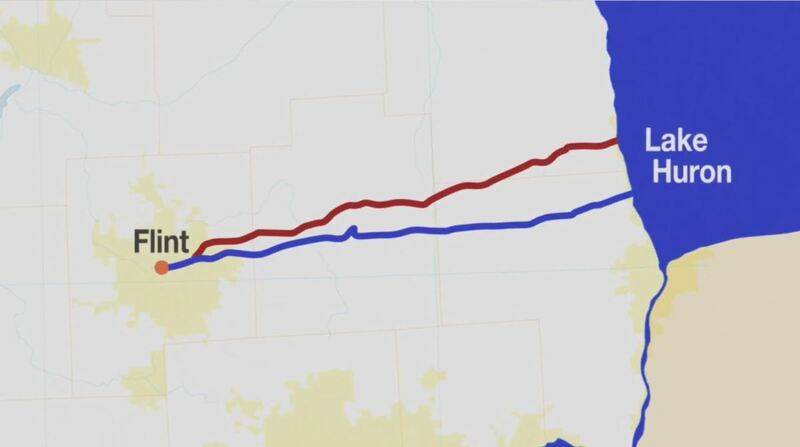 The pipelines that contaminated the water in Flint, Michigan. 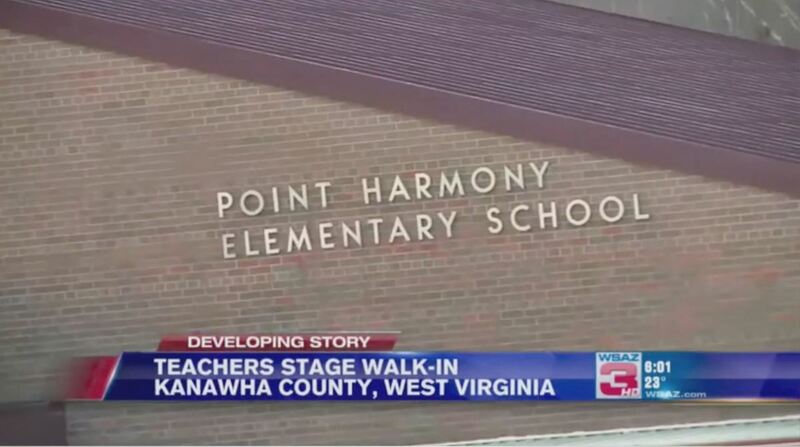 Teachers strike in West Virginia. So, yeah. If you’re a Republican or my mother, I doubt this movie is for you and I would recommend steering clear of it. 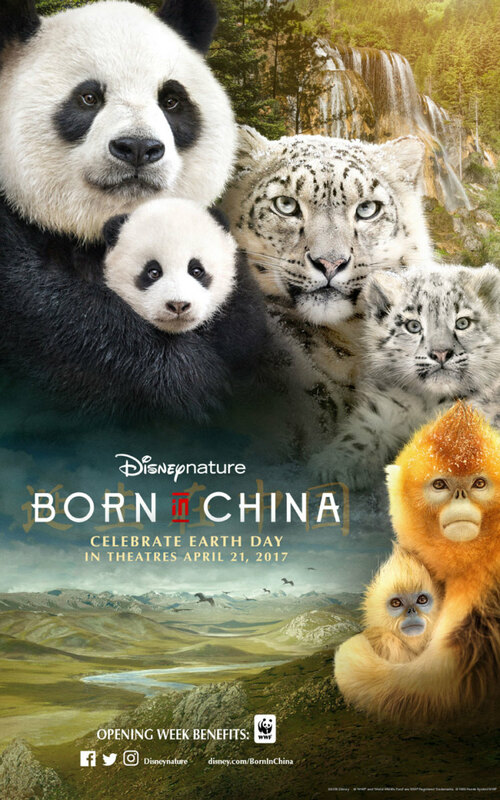 If you’re curious and would like to know about a few serious issues going on in the United States right now then this will shed some light for you, but be warned that this is basically a political propaganda flick with its own agendas. At times it does call out its own party for hypocrisy, but for the most part you know exactly which side it leans towards. And that’s fine because it doesn’t do it in a terribly negative way, mostly. Not always, but mostly. Take my critique for what it’s worth, this is a particularly difficult film to recommend since if someone is of a certain mindset this will prove to be most unenjoyable, but for others this could be a masterpiece to them. I thought it was relatively harmless and with a decent heart in the center of it all, but wasn’t without its fair share of faults. Hopefully what I’ve said here proves helpful for someone who is thinking about watching this movie. Goodluck and think carefully before checking this out, if you do.